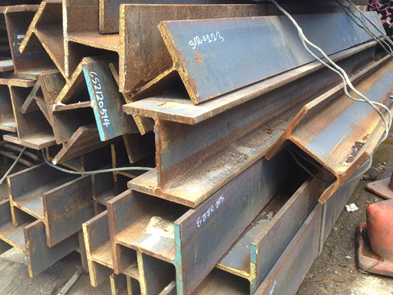 H-Beam consisted of wide-thick flange & thin web has excellent function of section. It is also easy to fabricate or weld with other materials. It is used for constructing a building, plant.